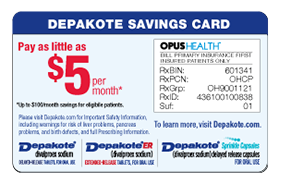 are eligible to pay the same or less than the generic when they use the Depakote Savings Card.1 Patient savings only available with the Depakote brand. 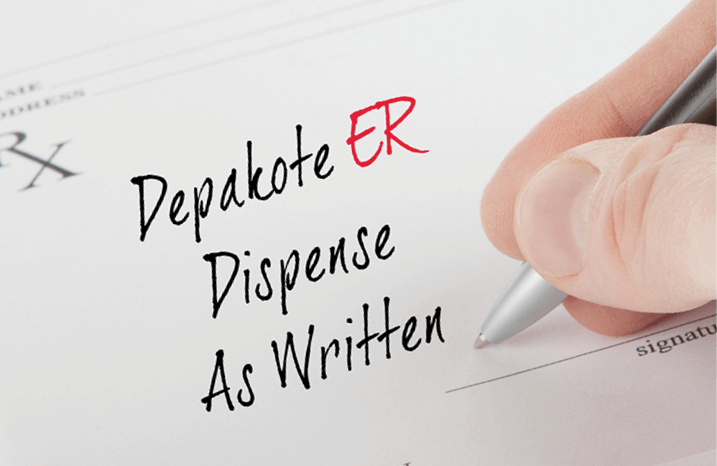 Write “Dispense as Written” to ensure your patients receive the branded Depakote you prescribe. 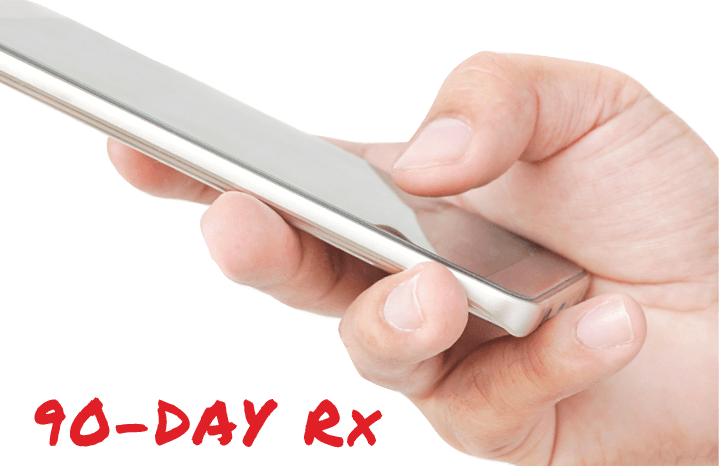 Consider converting from a 30-day to a 90-day prescription to help patients save trips to the pharmacy. 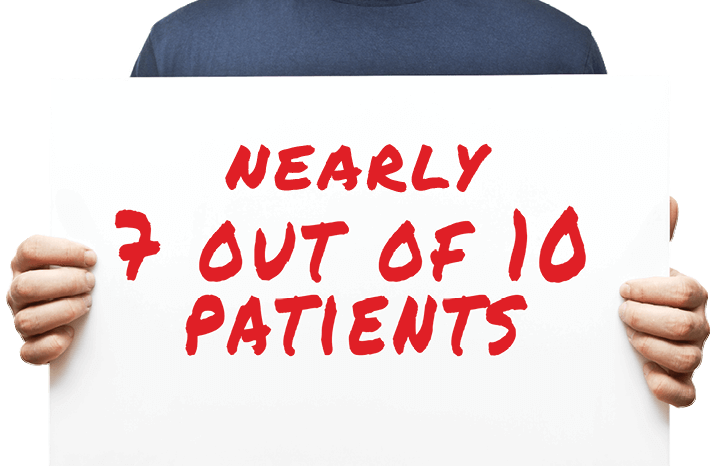 *Up to $100/month savings for eligible patients. †Or your state’s legal language. Data on file, AbbVIe Inc. Amundsen Group Analysis, December 2017.